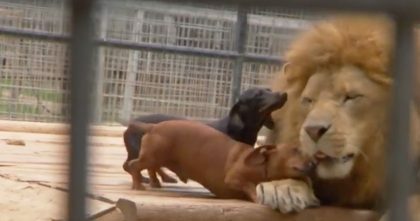 This video might be short, but you MUST see it! 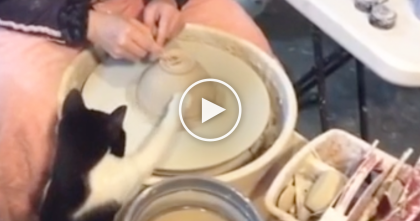 This adorable little white kitten will melt you to pieces after just about 5 seconds of watching. 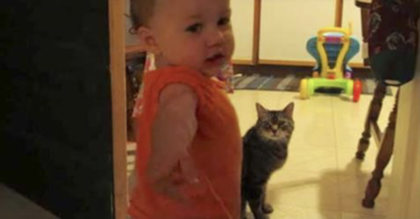 This kitten wants some love just like most kittens do, but her adorable meowing is so irresistible, how could anyone say no to it?? This kitten might be one of the cutest little kittens I’ve ever seen… Awwwwww!! 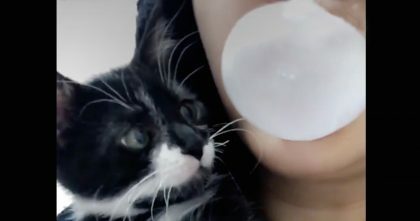 Kitten Sees Human Blowing Bubble Gum, But When You See His Reaction… Oh My Goodness, Hahaha!! 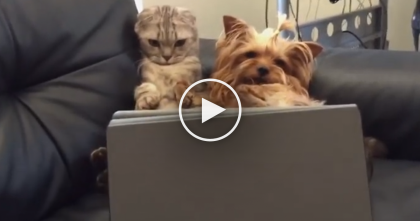 WATCH: When This Cat And Dog Get Bored, You’ve Gotta See What They Do… Oh My GOODNESS.